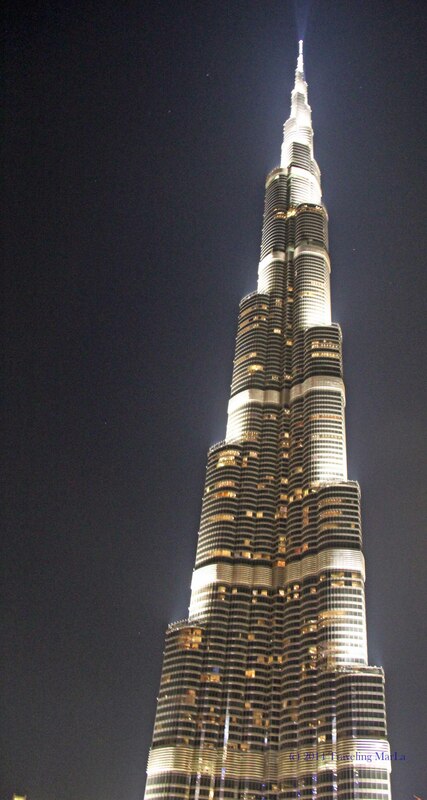 If you guessed the Burj Khalifa, you’re much more knowledgeable than I was. 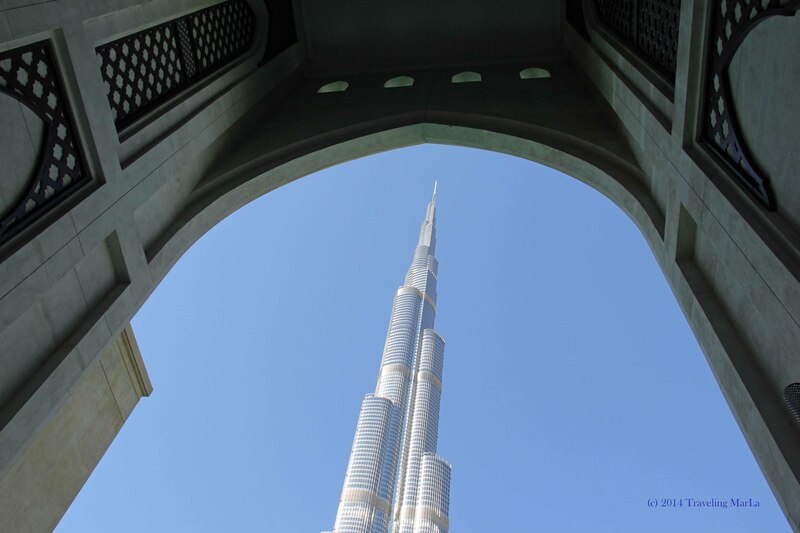 On our recent layover in Dubai (in the United Arab Emirates) we spent a few days exploring, and were rarely out of eyesight of this landmark. 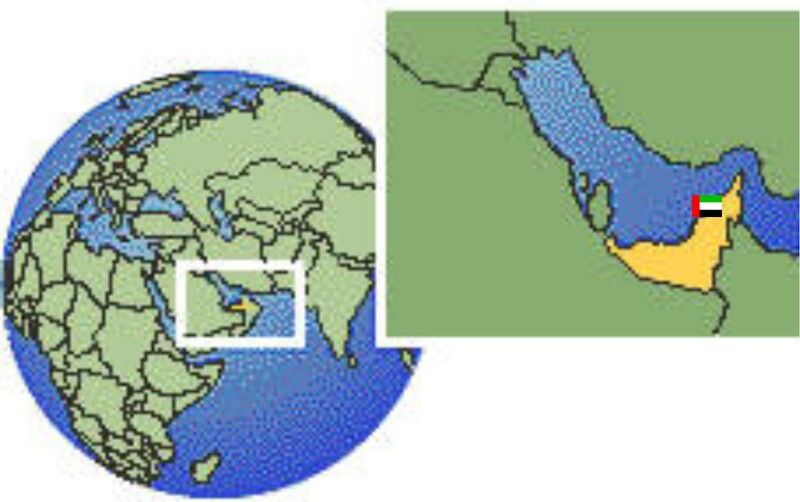 If UAE’s Dubai is the new Egypt (for both positive and negative reasons) then the Burj Khalifa is the new Great Pyramid of Giza, at least in the sense of iconography and potential historical impact. 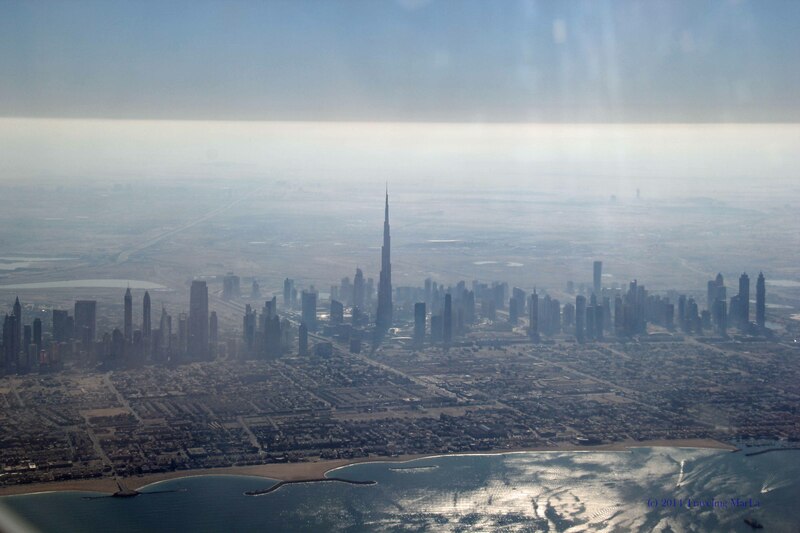 Aerial view of Dubai along the Arabian Gulf. Seriously…just look at the height of this building compared to the rest of the city! 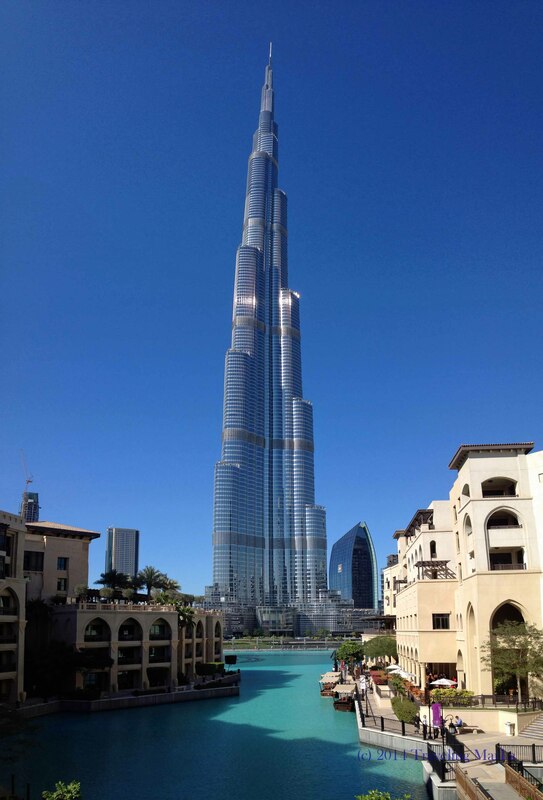 “Higher” said the Sheik, according to the already growing local lore surrounding the Burj Khalifa. 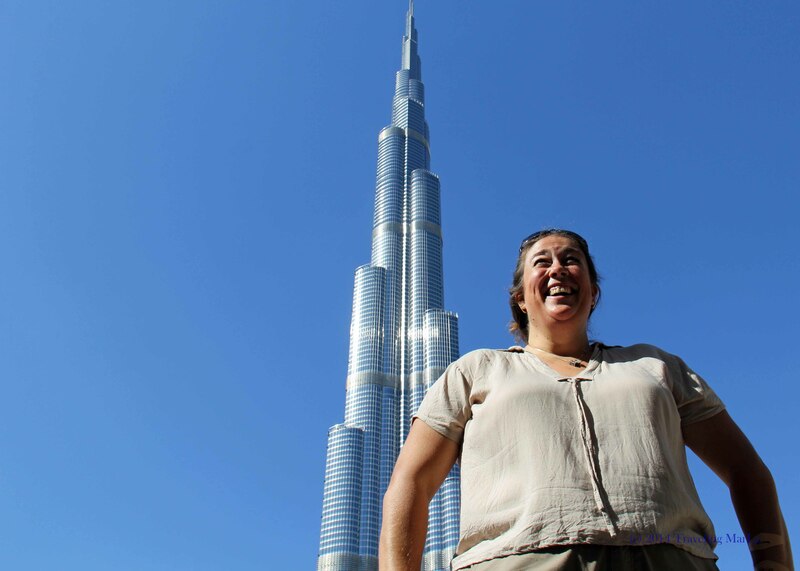 The story goes that when he was given the plans for the world’s tallest building, the architect first suggested a building only nominally taller than the tallest building in the world. 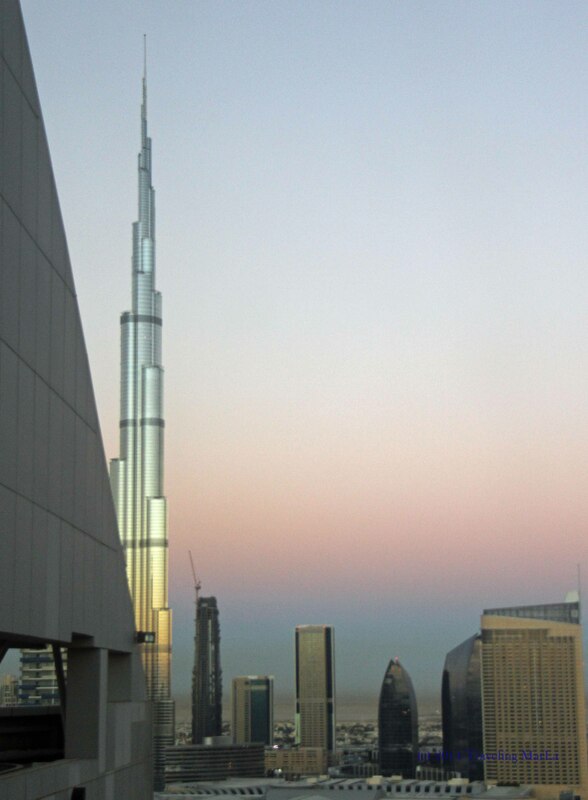 A panoramic of the Burj Khalifa, taken with my cell phone. 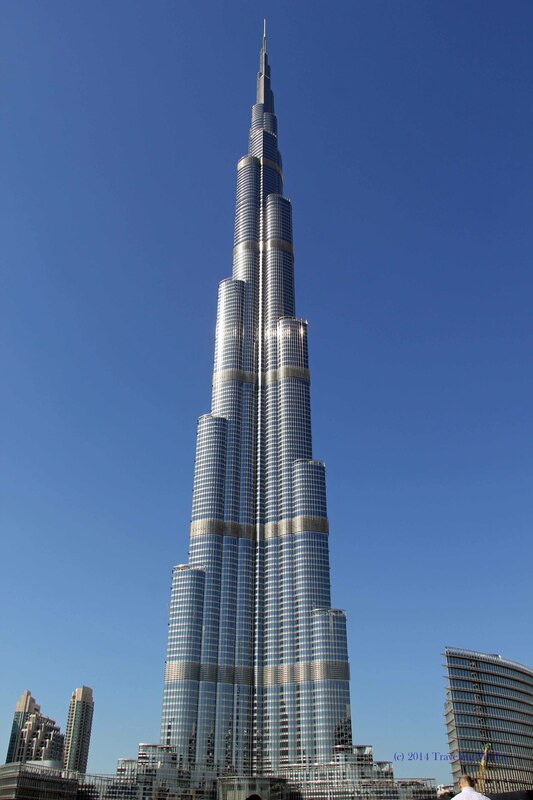 This continued for a few sessions, and after some argument among the design team about how and if it could be accomplished, they came up with a suitable way to create it, and the plans for Burj Khalifa were approved. Stories told in taxi cabs and bars around Dubai are the most interesting way to learn the lore associated with a city, or building, and I much prefer these tales to the dry architectural facts on all the websites I’ve found. 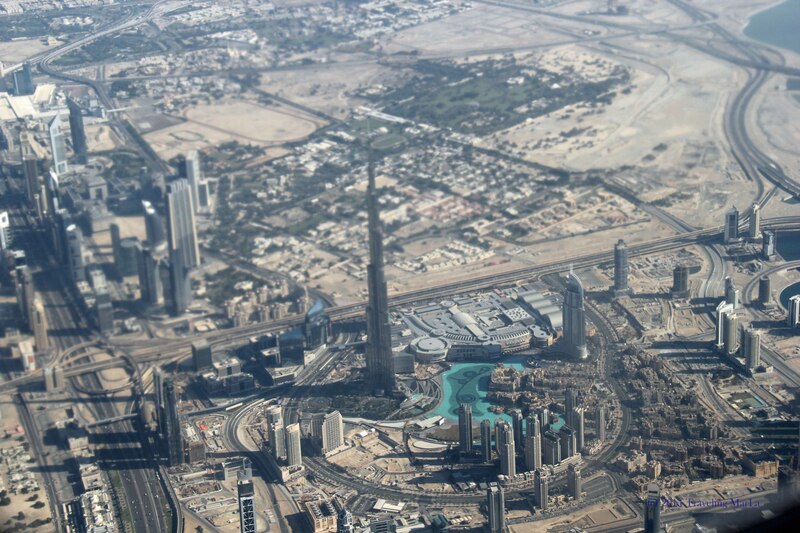 My favorite view of the Burj Khalifa is this one, which I took from the airplane when we were leaving, because it turned out very artsy, with the city looking like a miniature model of a city. Oh if only I had realized how the proportions would turn out I would have done a King Kong climbing pose. 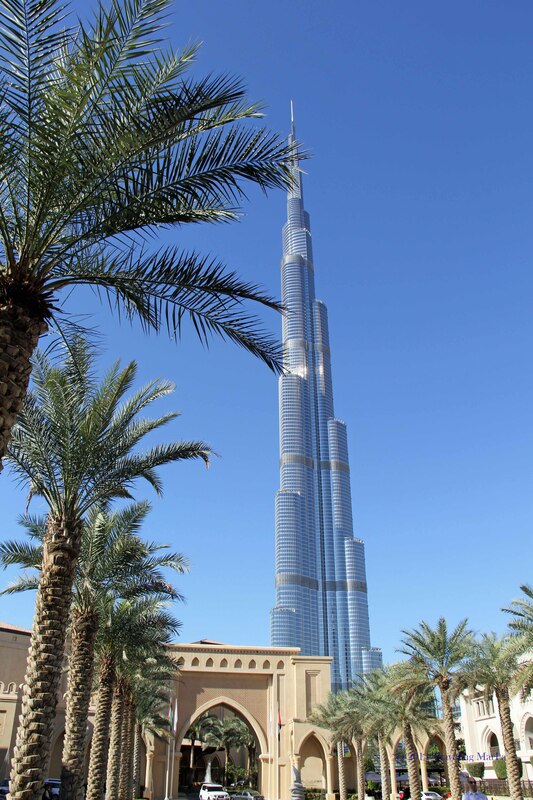 I did know the answer to this one actually, however; I only knew it as “That really tall pointy building in Dubai” haha.